Nothing spectacular, just a nice beach view in Saligo Bay from a June early afternoon. 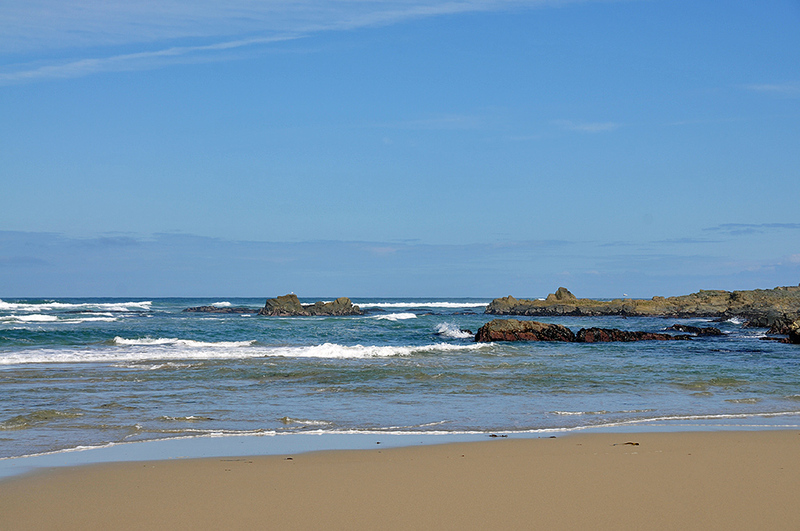 This entry was posted in Beaches, New Post, Sunny Weather and tagged Islay, Saligo Bay by Armin Grewe. Bookmark the permalink.